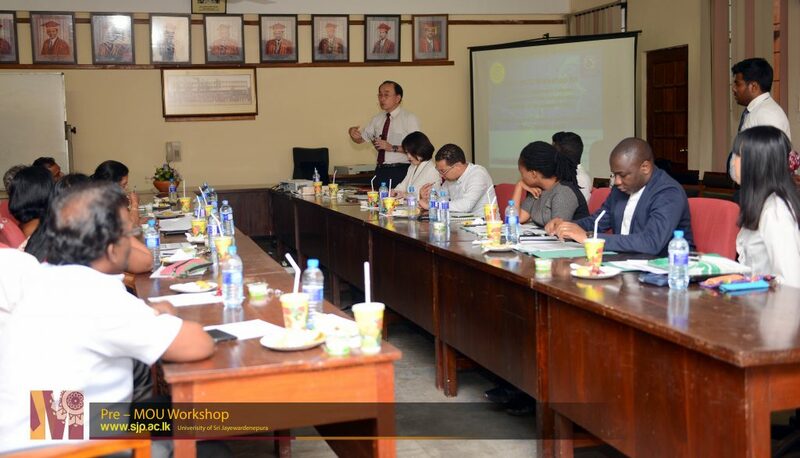 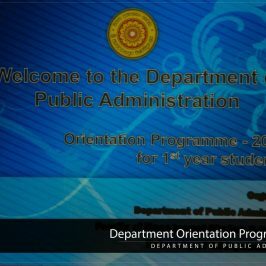 The Department of Public Administration of the Faculty of Management Studies and Commerce, University of Sri Jayewardenepura has been in collaboration with International Graduate School of Accounting Policy of the Tohoku University in Japan since 2014. 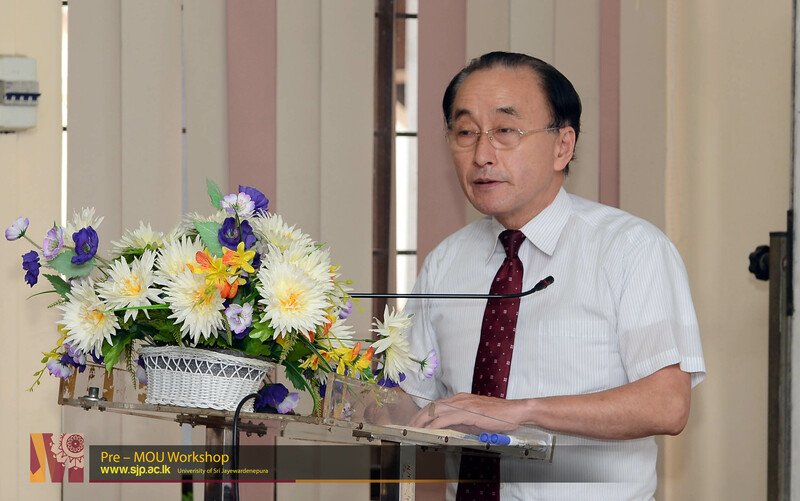 We have jointly organized some seminars, presentations, conferences, and industry visits both in Sri Lanka and in Japan. 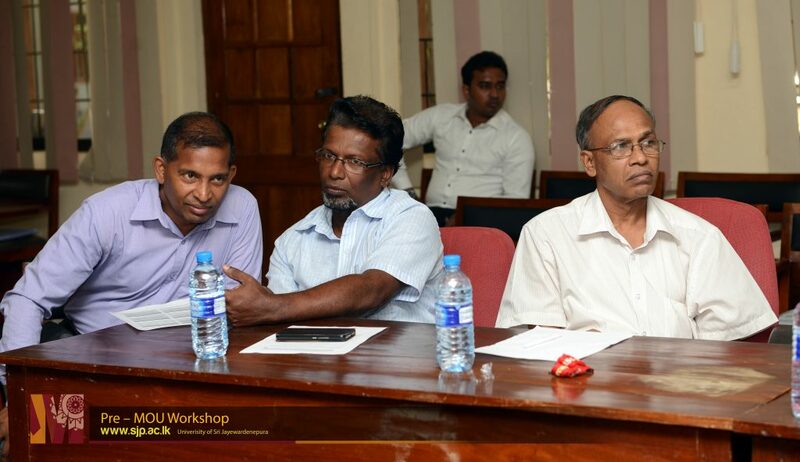 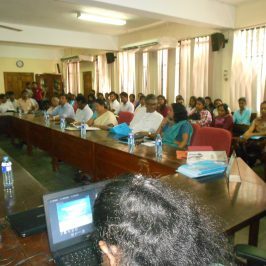 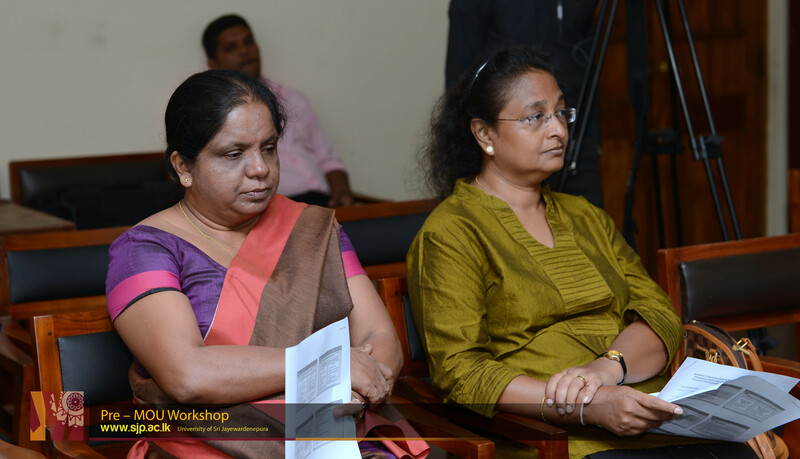 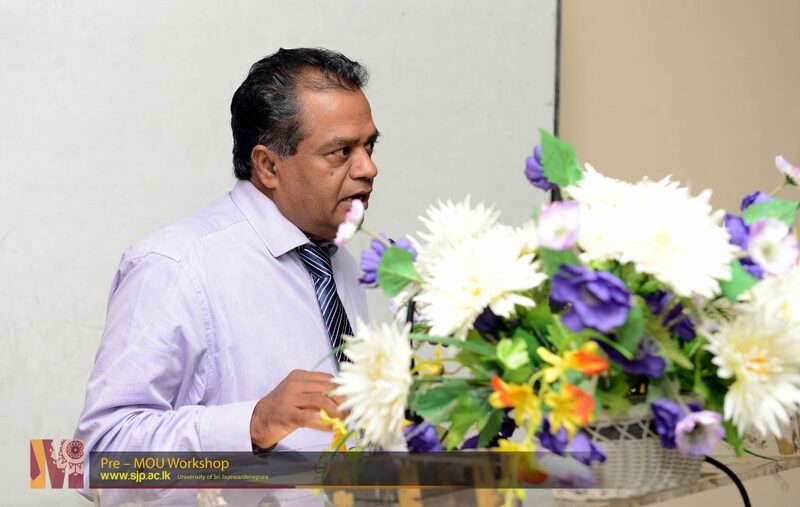 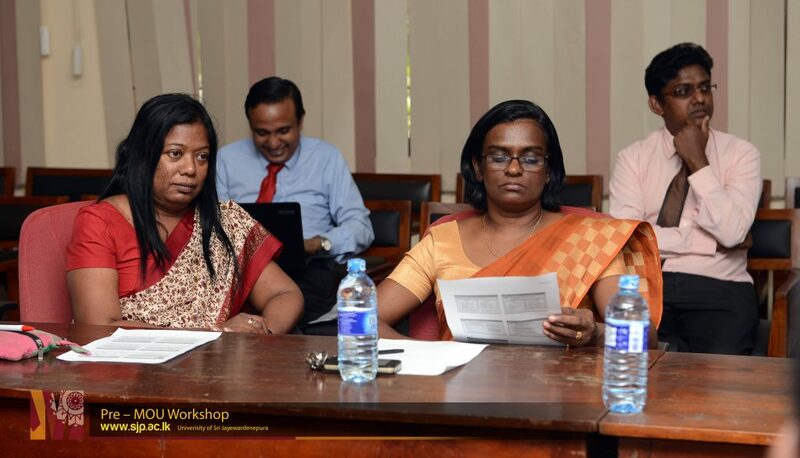 Another joint-workshop facilitating MOU was held on 19th September 2016 at the University of Sri Jayewardenepura premises. 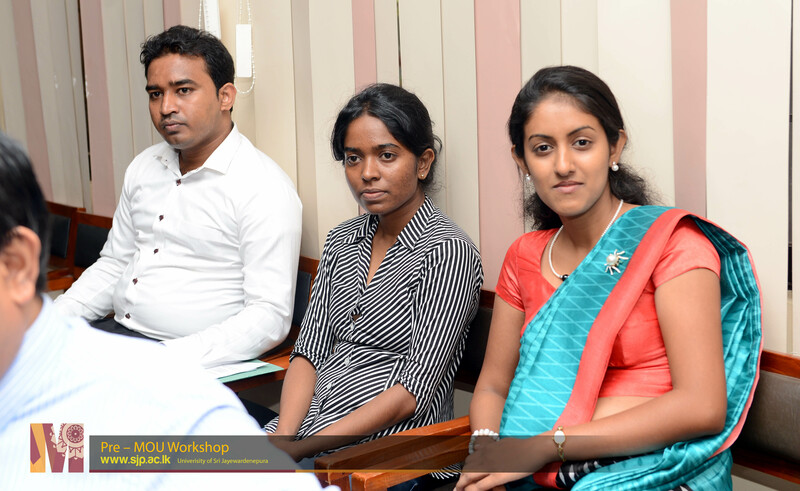 The objective of the programme is to seek for learning, teaching and research avenues for students and academic members of the two universities. 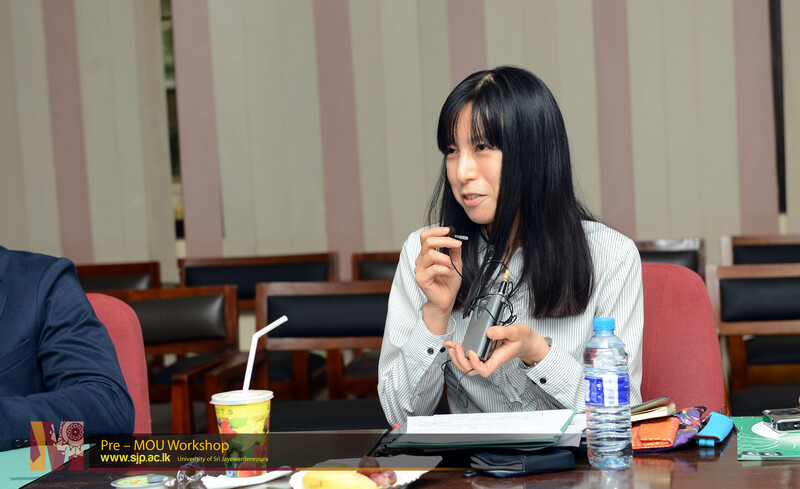 Also, the discussions were held to explore the opportunities for improving and expanding the scope of collaborative exercises between USJP and Tohoku in Japan. 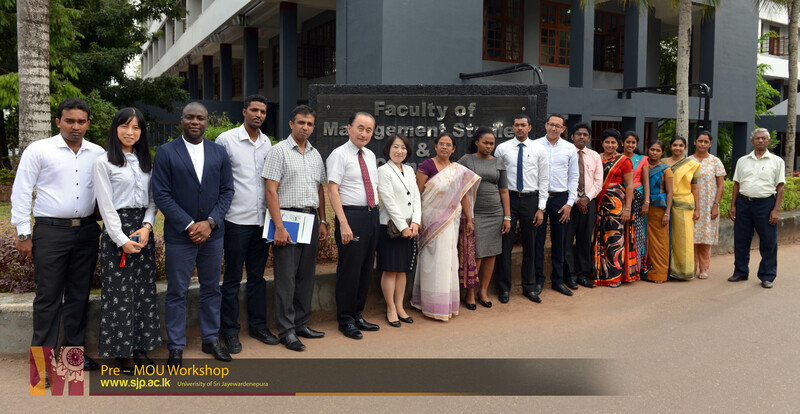 Prof. Toshifumi Takada, Prof. Yoko Suga and four postgraduate students representing Tohoku University and Mrs. Masami Katatuna, E & Y partner in Japan participated for the workshop. 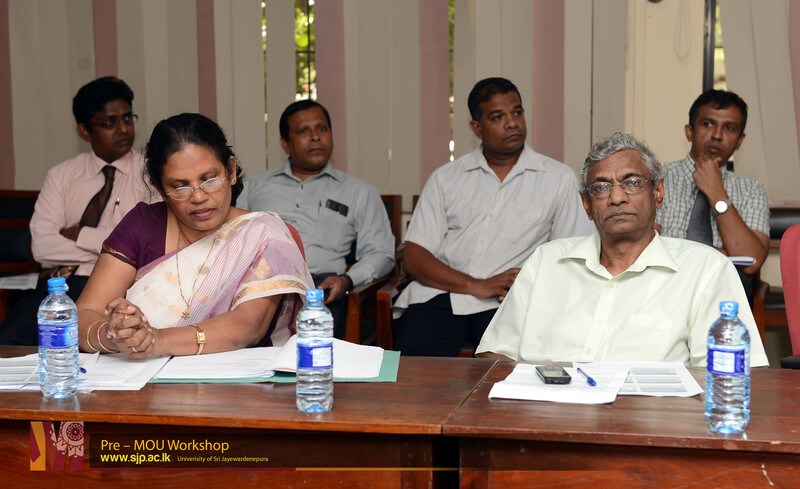 The Vice Chancellor of the University of Sri Jayewardenepura Prof. Sampath Amaratunge, the Acting Dean of the Faculty of Management Studies and Commerce, Prof. T M B Palawatta, Head of the Department of Public Administration, Prof. Lalitha S Fernando, Coordinator of the Academic Exchange workshop Dr. MHA Sisira Kumara, several Heads of the Departments, Professors and academic members of the Faculty of Management Studies and Commerce have taken part in this workshop. 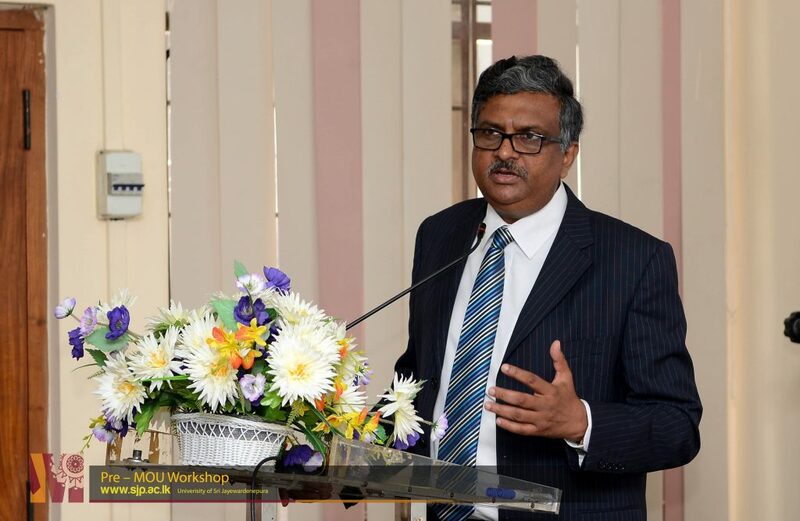 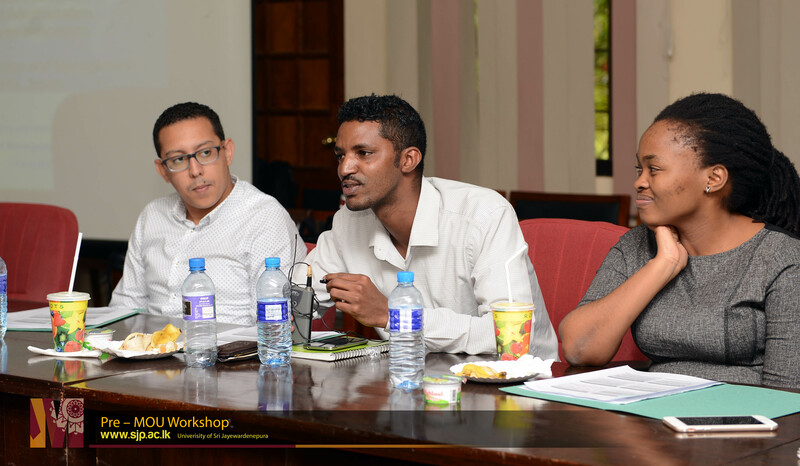 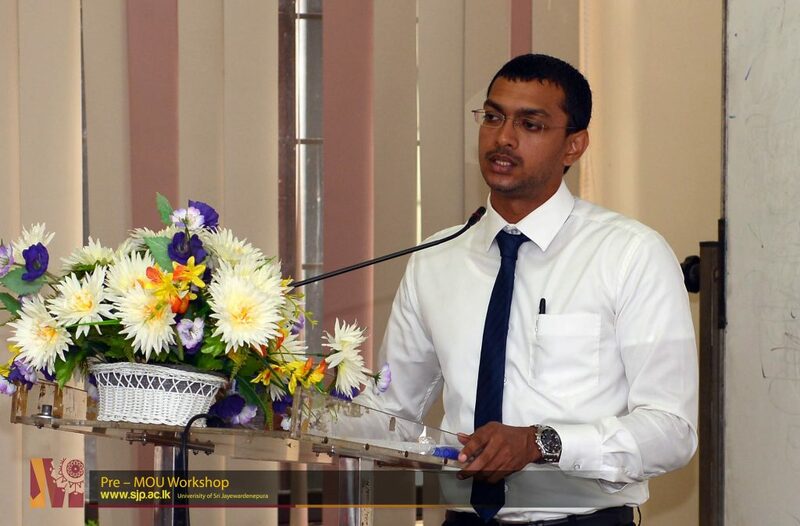 During the workshop a special guest lecture on “Invest in Sri Lanka” has been delivered by Mr. Prasanjith Wijayatilake, Executive Director (Investment Promotion), Board of Investment of Sri Lanka. 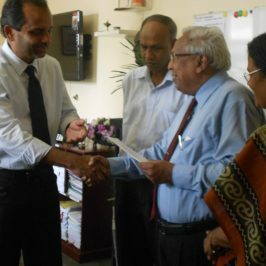 The following day, on 20th of September 2016, two organizational visits have been arranged to Kirimatiya Tea Factory, Manikdiwela and Noritake Lanka Porcelain (Pvt) Limited, Matale to seek investment opportunities and trade alliances between two countries. 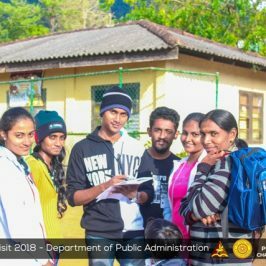 A Field visit to Galenbindunuwewa , Anuradhapura. 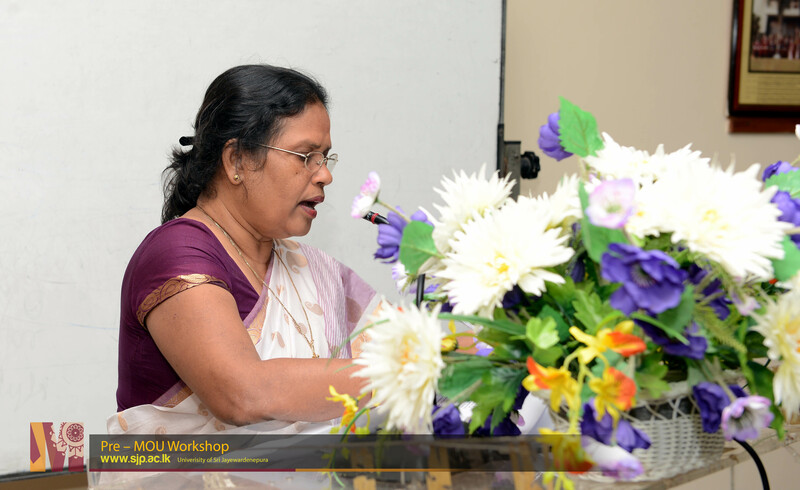 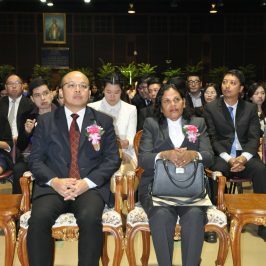 Prof.(Mrs)Lalitha Fernando was awarded as an Excellent Alumna of the year 2016 in National Institute of Development Administration(NIDA),Thailand.